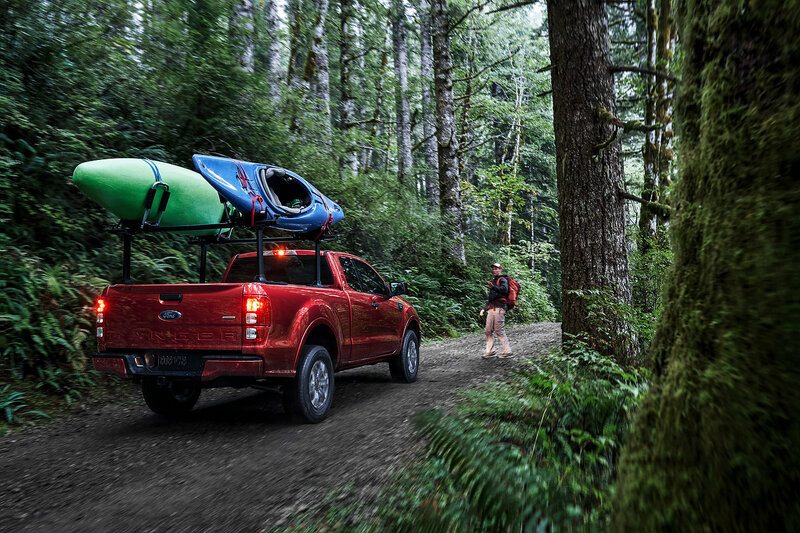 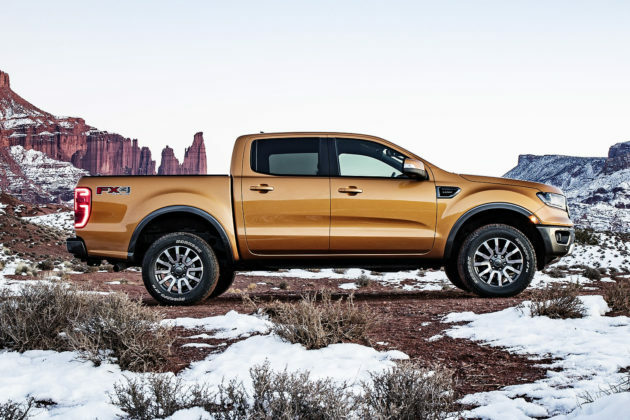 The new Ford Ranger has been a source of speculation, debates and desire in the compact truck world for a while now. 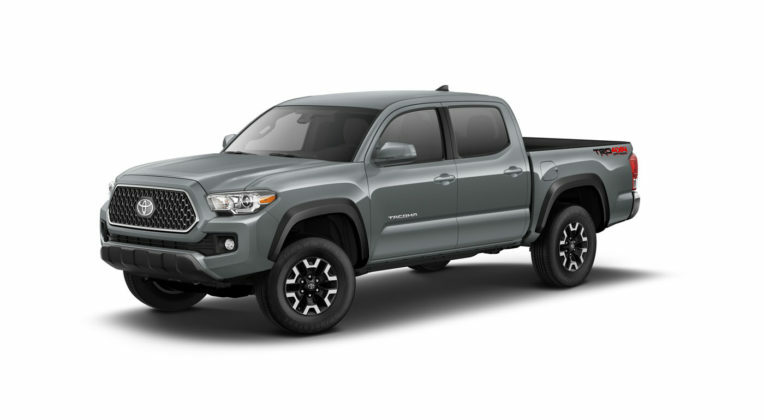 Now that it has arrived, we pit it against one of our favorites: The Toyota Tacoma. 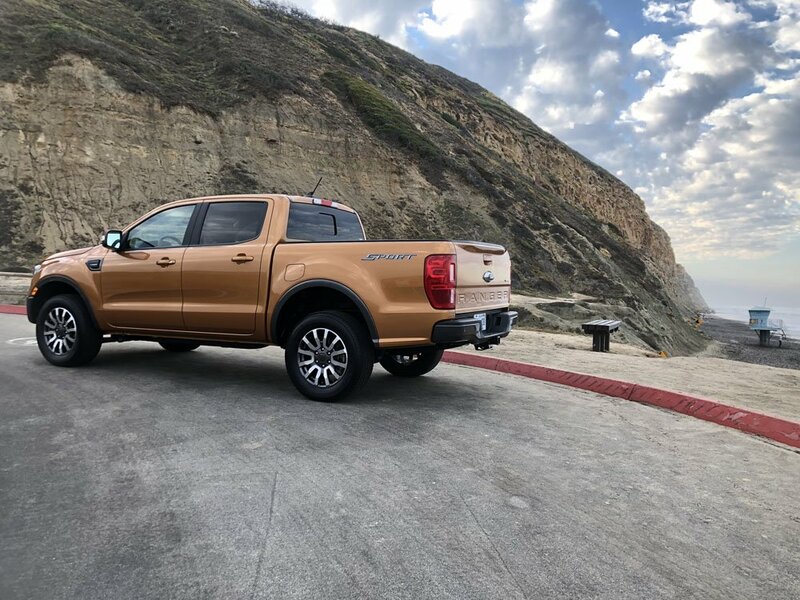 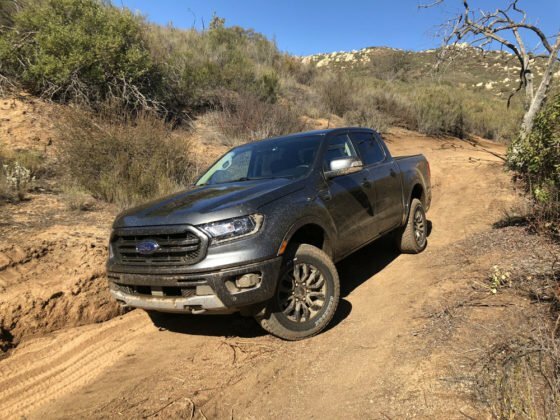 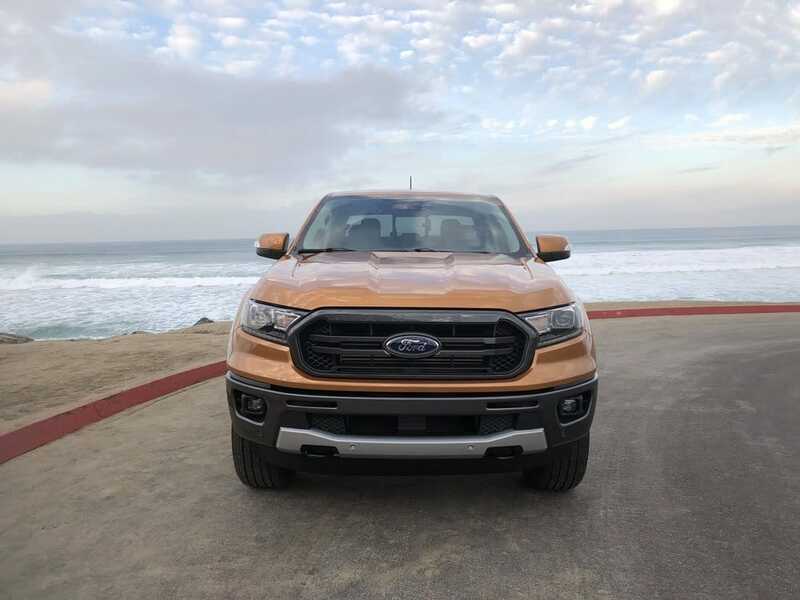 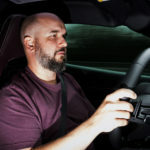 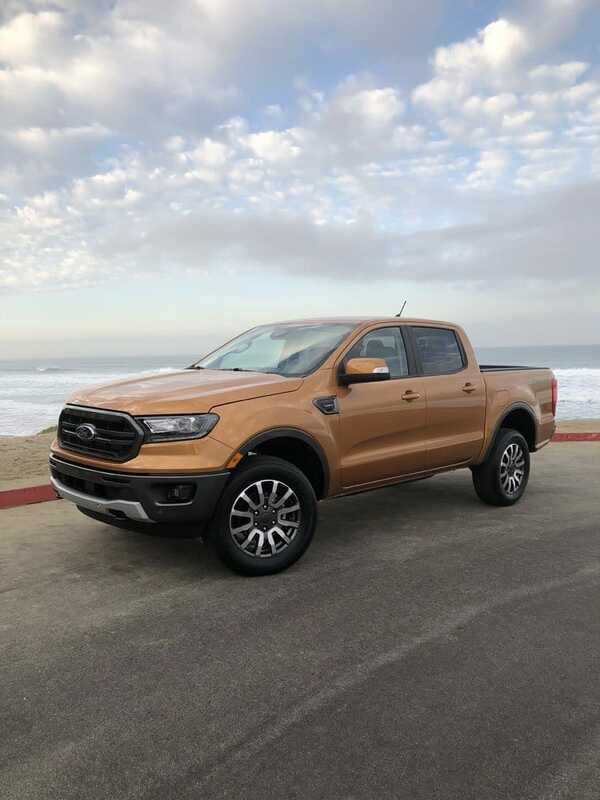 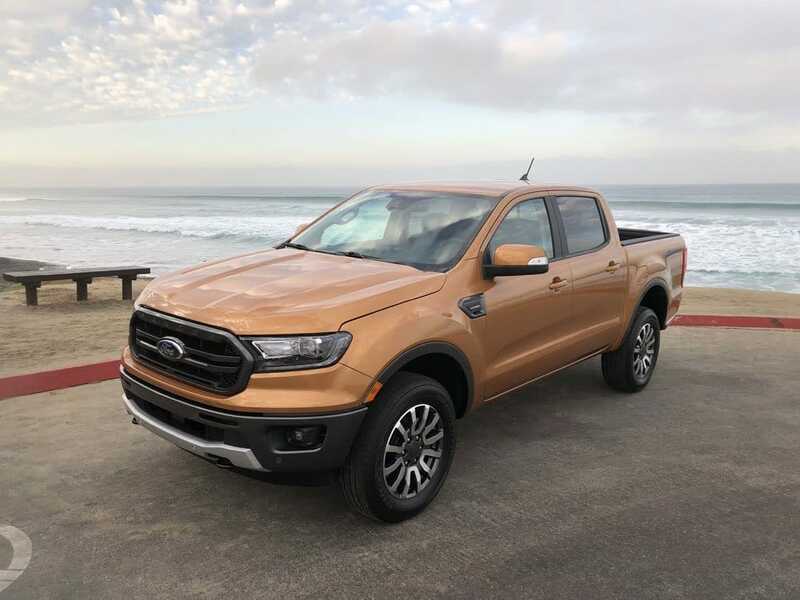 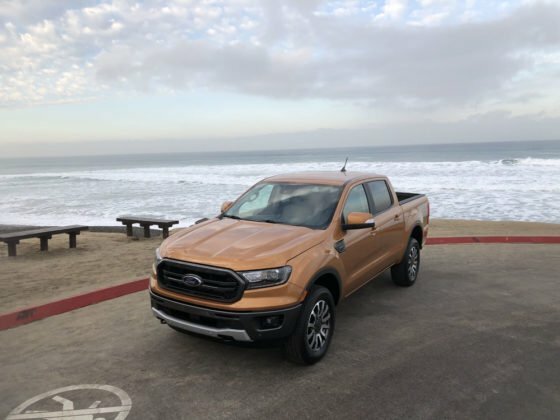 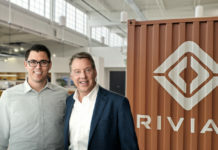 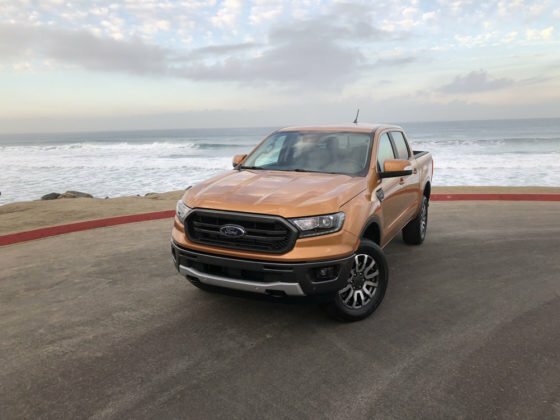 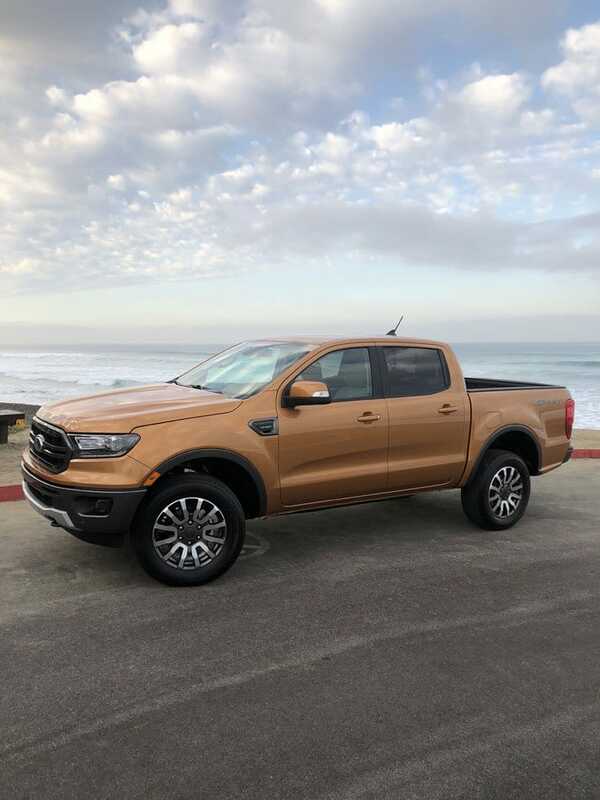 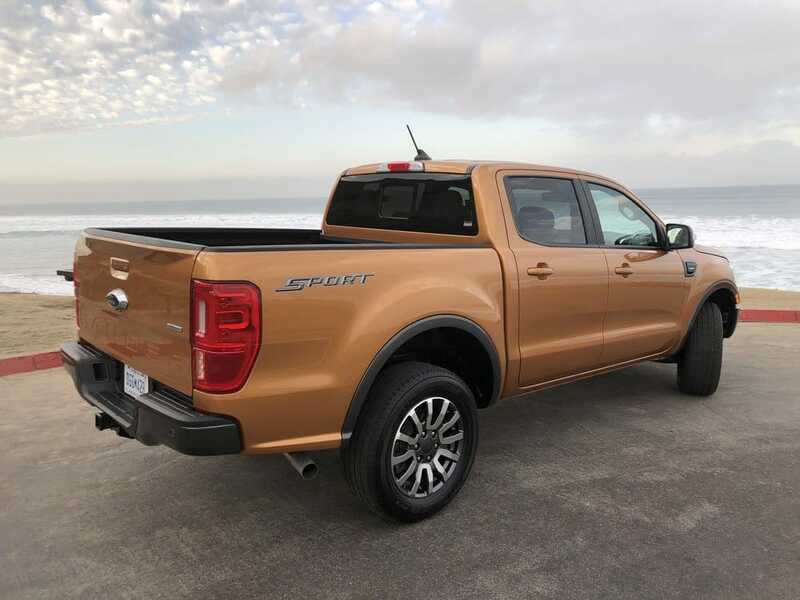 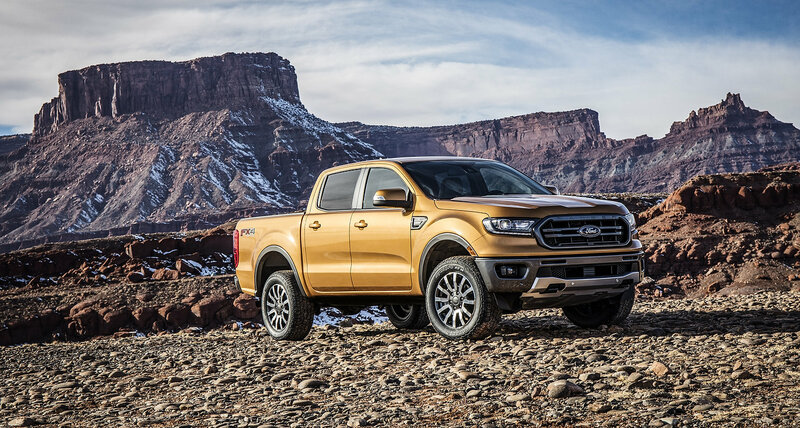 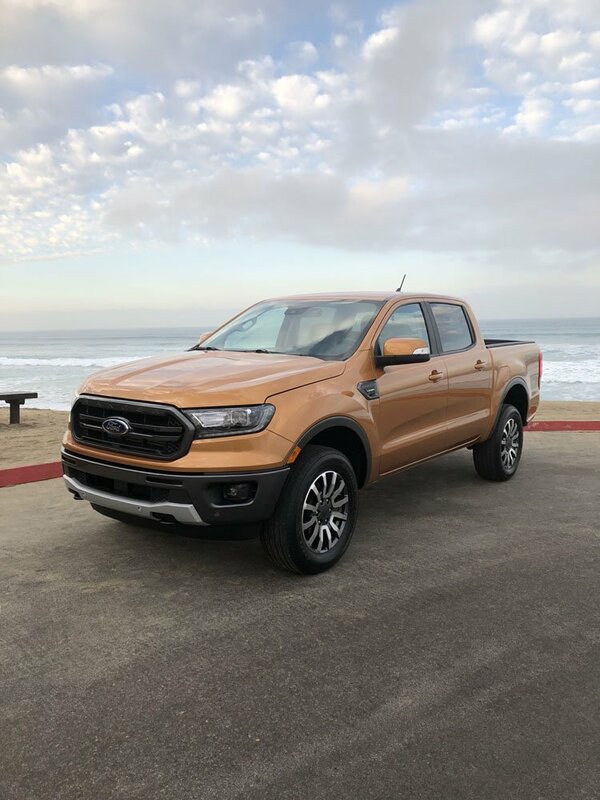 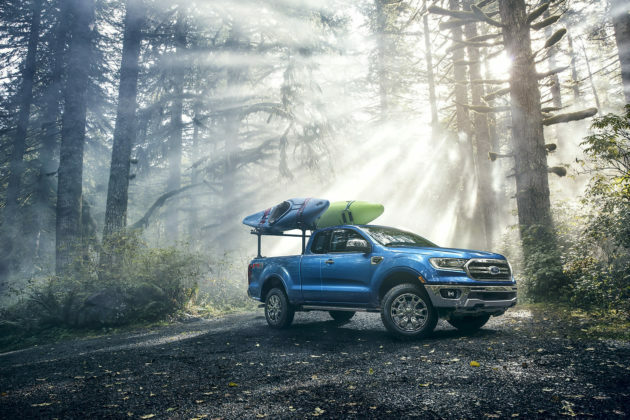 The 2019 Ford Ranger’s arrival will be met by a small number of fierce competitors, specifically the Nissan Frontier, GMC Canyon, Chevrolet Colorado, Honda Ridgeline and the most legendary of the lot, the 2019 Toyota Tacoma. 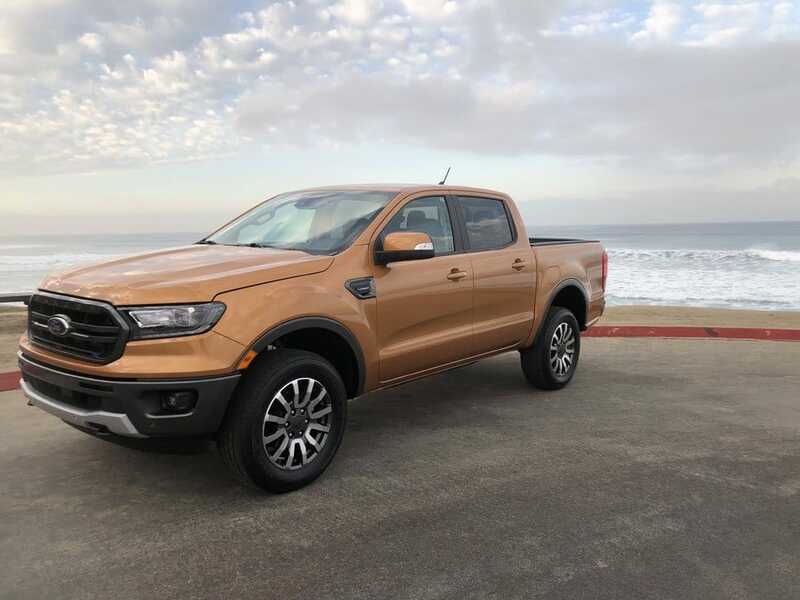 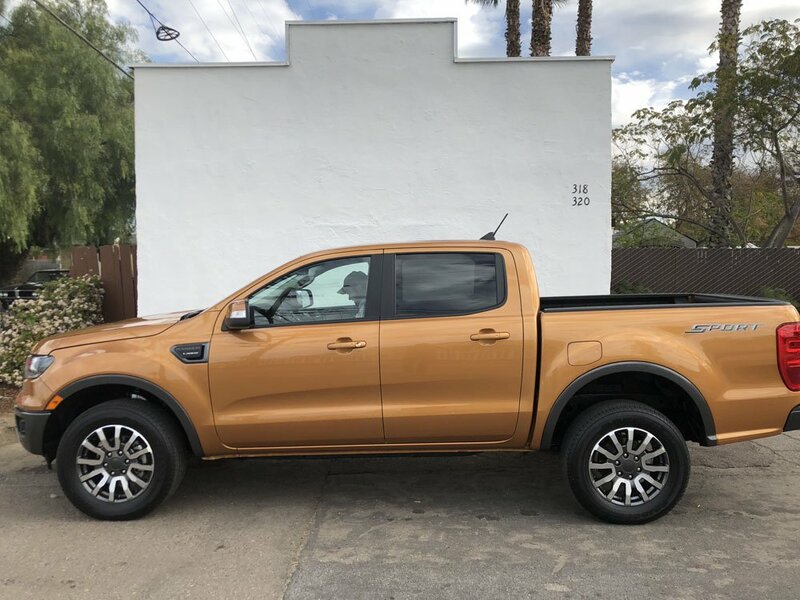 It’s difficult to guess if Ford intended to bring the Ranger back from the dead all along or if the person who made the decision to pull the compact pickup lost his or her job shortly after production ceased. 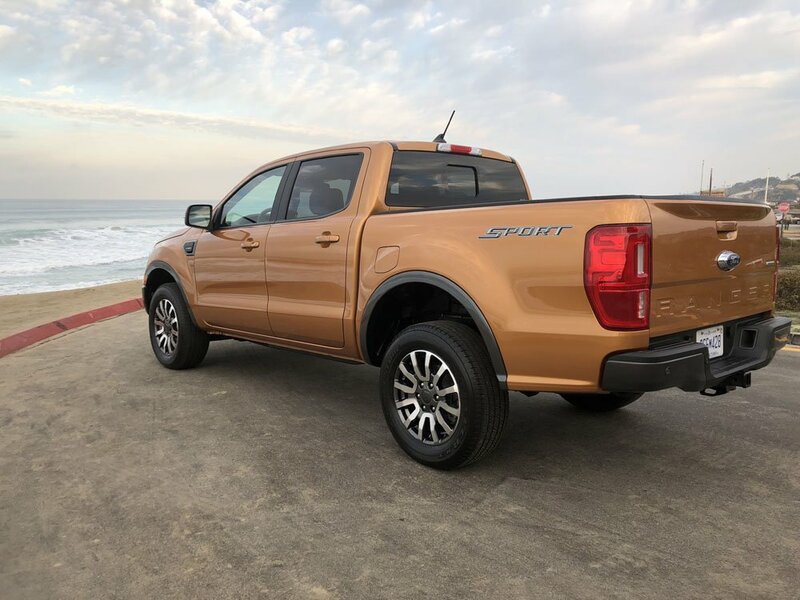 The Ford Ranger was arguably the most rounded of its segment at the time but the situation is very different for the second coming. 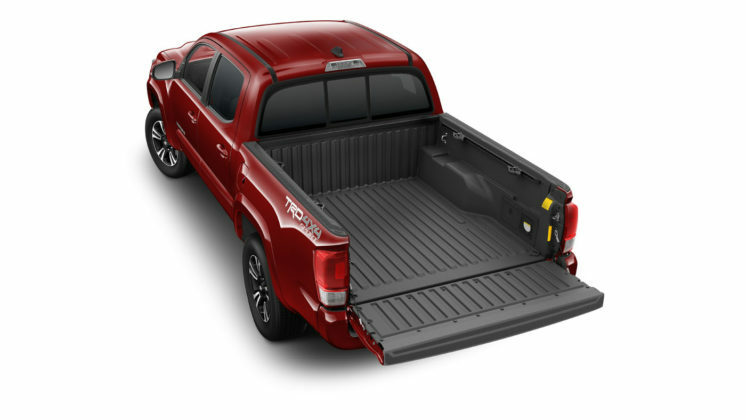 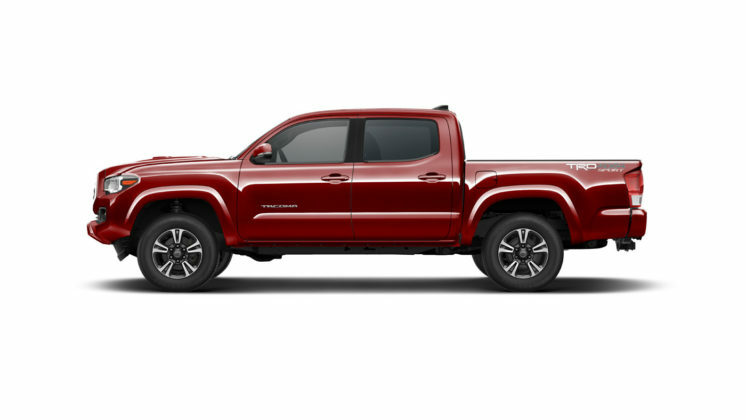 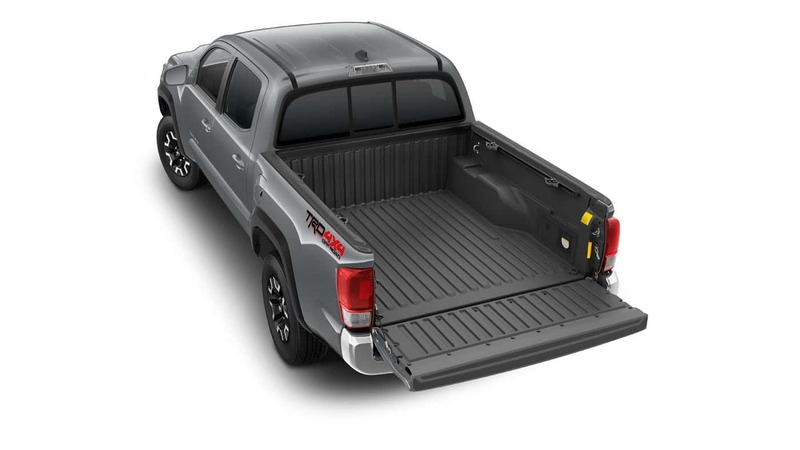 On the other hand, the Toyota Tacoma has been a steadfast option in the small pickup segment since the mid-nineties, picking up from the then “pickup” in 1994. 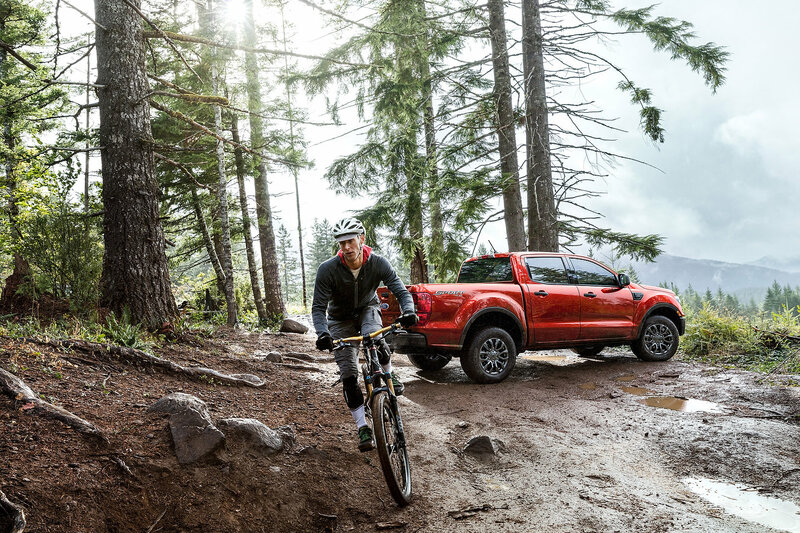 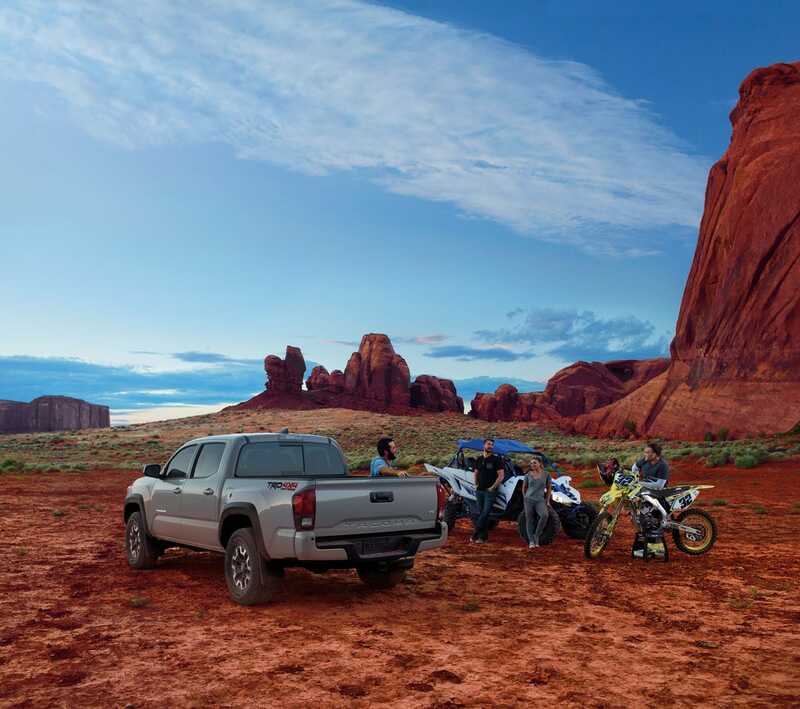 As a most robust, reliable and capable truck, the Tacoma soldiers on in its 3rd generation as one of the best at everything in the segment. These two workhorses have much in common and are quite different at the same time. Let’s now take a quick look at how these two compare with each other. 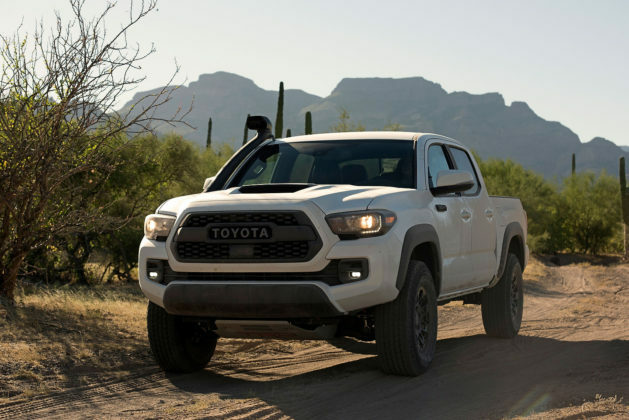 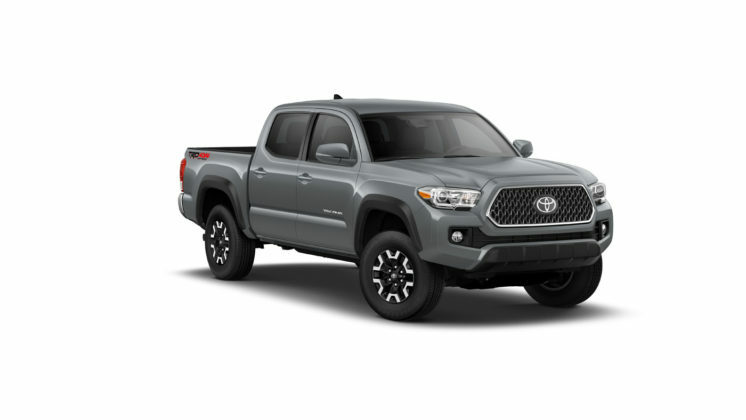 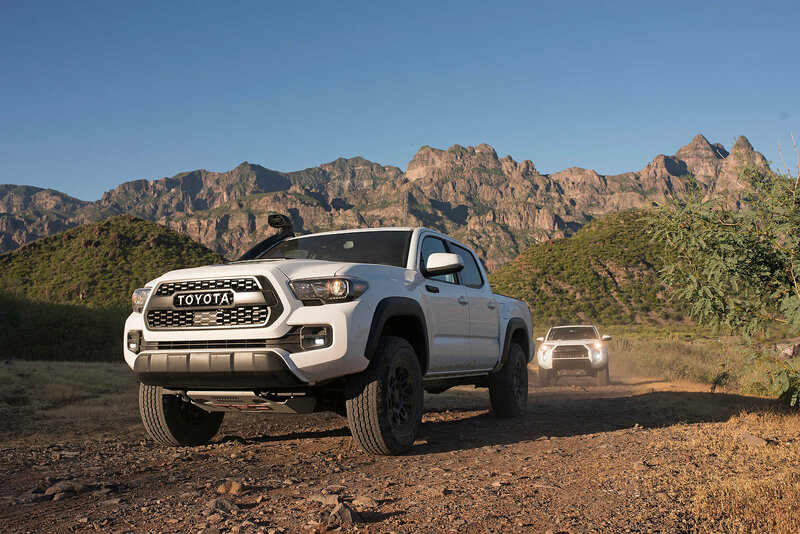 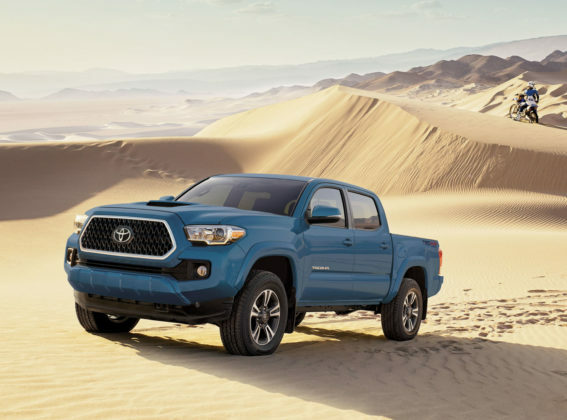 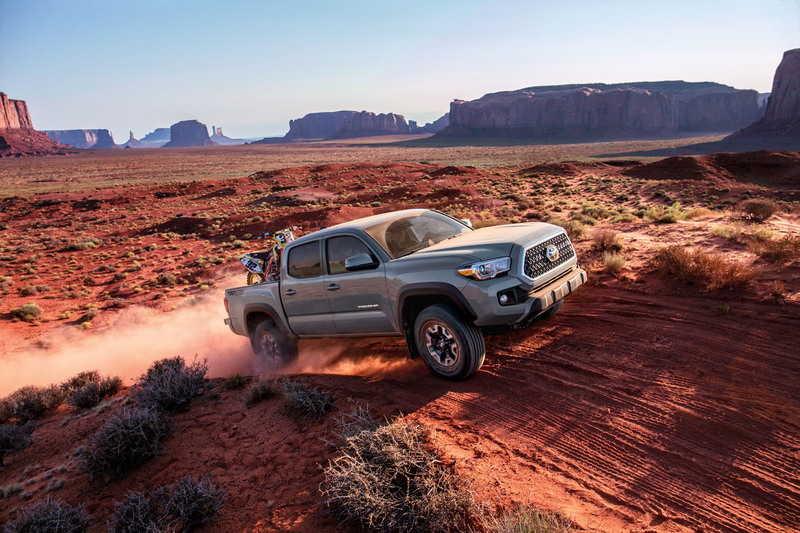 For the purpose of this brief comparison, we’ll skip over the base 2WD access cab Tacoma and its 2.7-litre 4-cylinder engine – A proper Toyota Tacoma must be a 4×4, period. 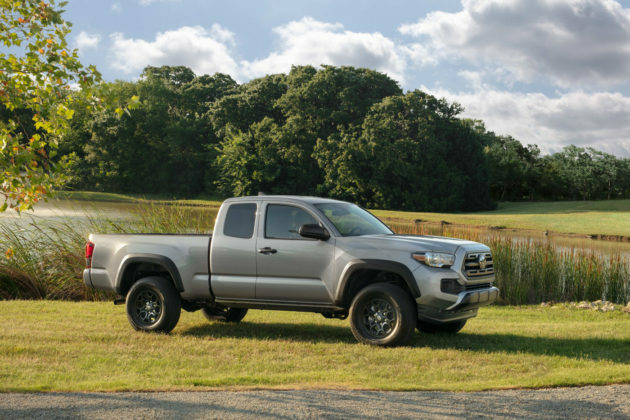 The basic 4×4 access cab is also powered by the 159-horsepower 4-cylinder and its sole reason for being is to keep some portions of the pricing structure within reasonable boundaries. 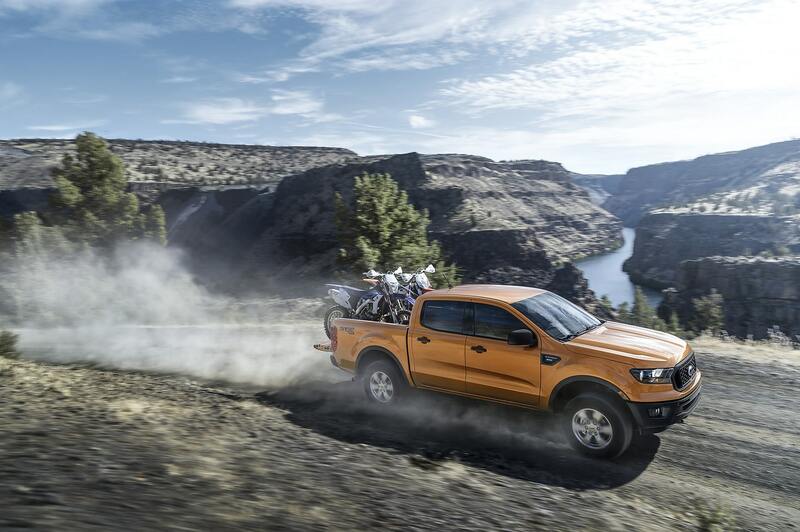 Otherwise, it consumes as much fuel as the V6 and tows 3,000-fewer pounds. 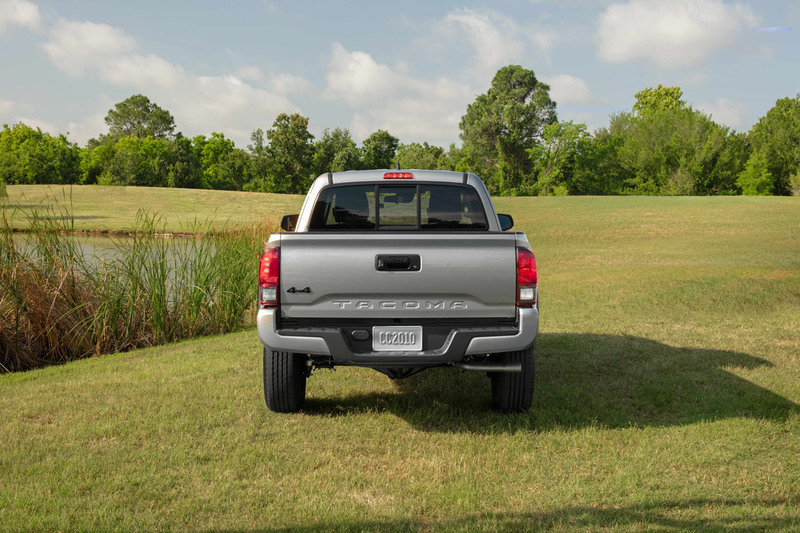 A real Tacoma features the venerable hard-working 3.5-litre V6. Here, it generates 278 horsepower and 265 lb.-ft. of torque as of 4,600 rpm. 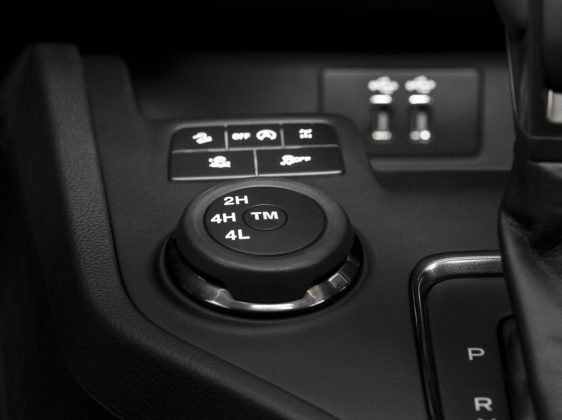 A big point in the Toyota’s favour is that it can be spec’d with either a 6-speed manual or automatic transmission. The 4×4 system includes an automatic rear limited-slip differential and a 2-speed transfer case. 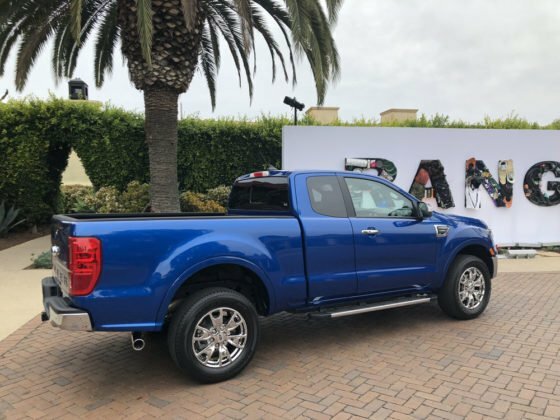 Depending on the version, a rear locking differential, 4-wheel crawl control, drive modes and many skid plates are available. 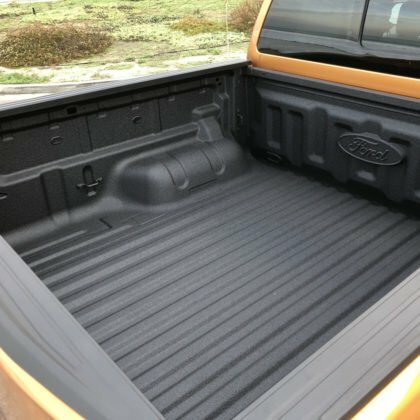 The Ford Ranger is a simple beast to build. 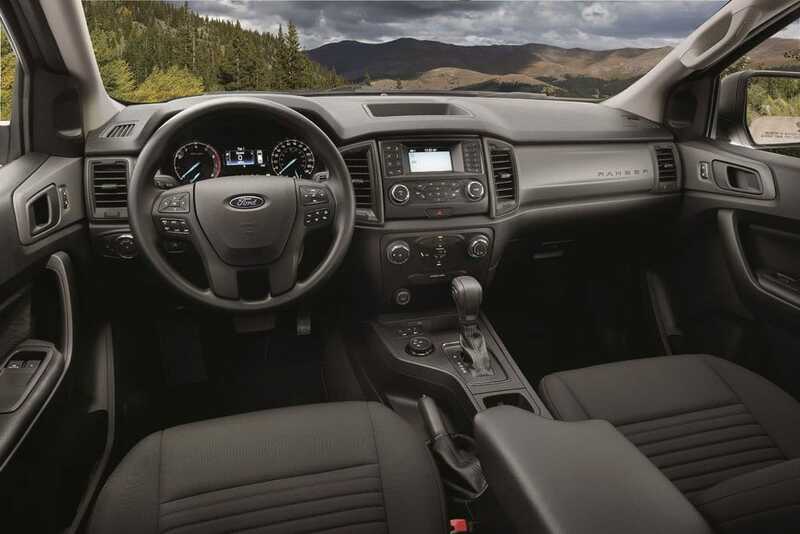 Standard powertrain features are a turbocharged 2.3-litre 4-cylinder engine, 4×4 and a 10-speed automatic transmission. 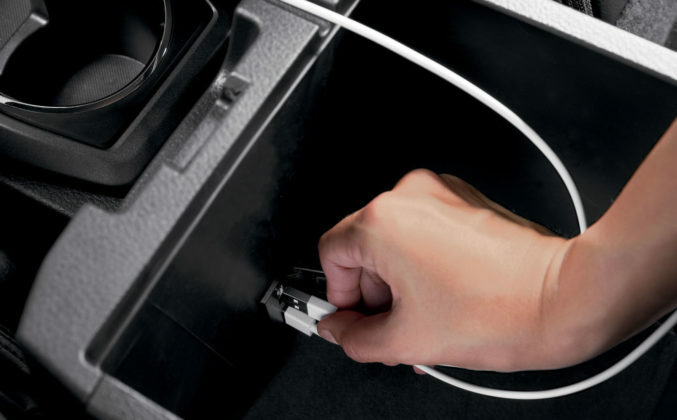 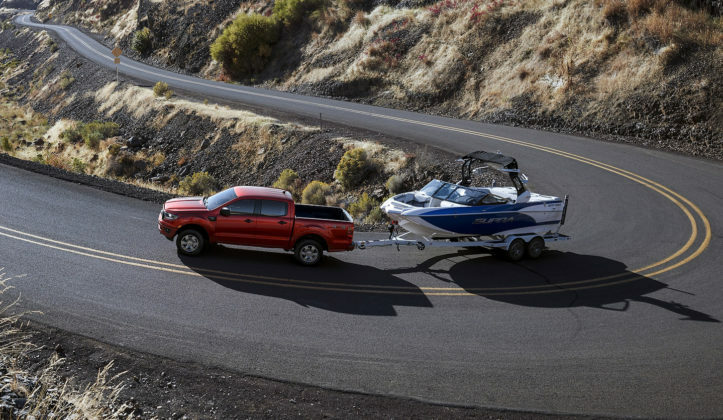 The twin-scroll charger produces 270-horsepower and 310 lb.-ft. of torque from 3,000 rpm. 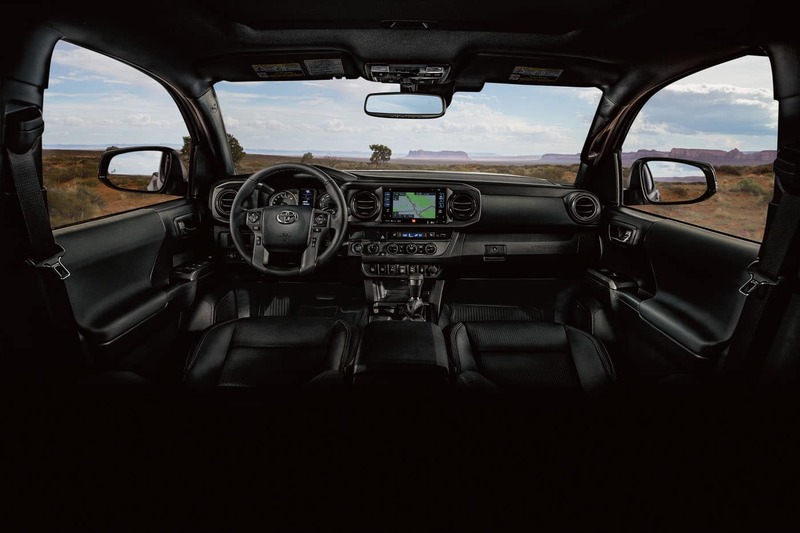 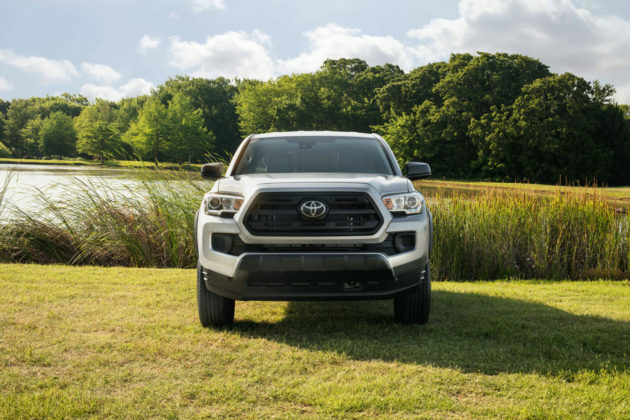 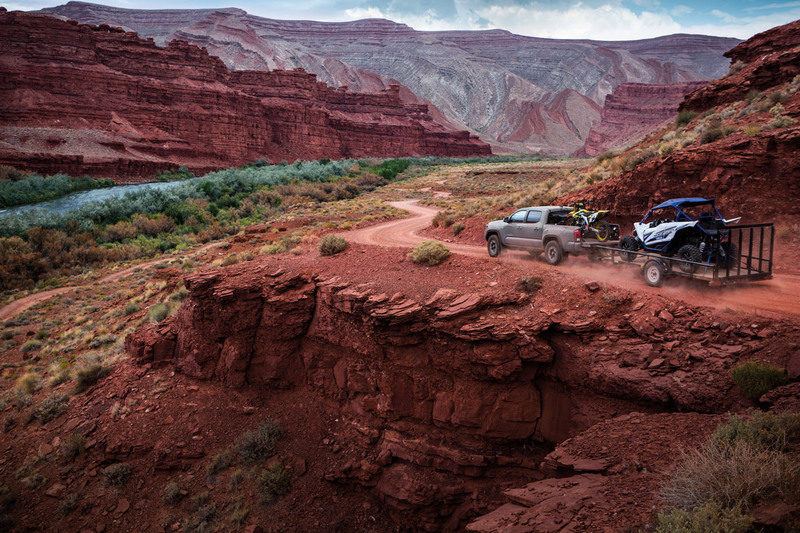 Like the Tacoma, the Ranger’s 4X4 can be equipped with various components such as an electronic rear locking differential, drive modes and more. In both of these trucks, basic standard features are quite limited. 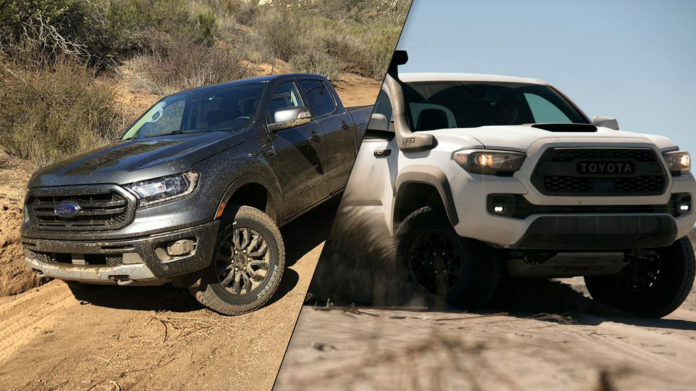 The entry-level $30,969 Ford Ranger XL and $31,825 Toyota Tacoma 4×2 are meant to be tools for a job. For this portion of the comparison, we’ll look at the $35,539 Ranger XLT and the $37,840 Tacoma 4×4 Access Cab 6A. 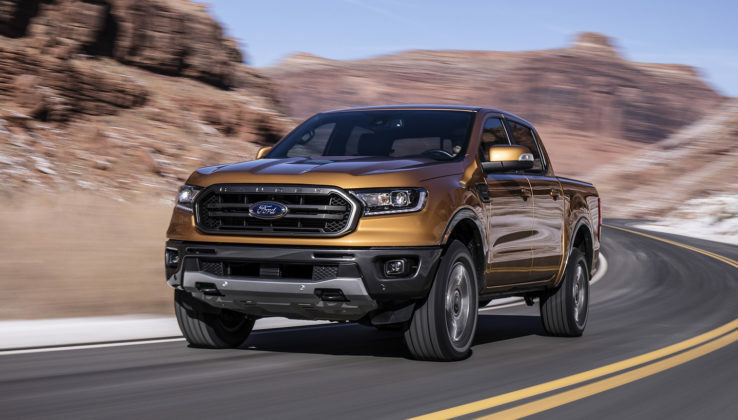 Even at this price point, the trucks have few of the techno features we’ve come to expect in all cars and utility vehicles. 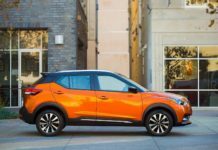 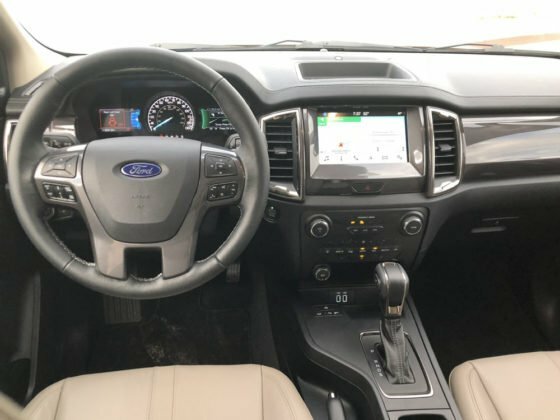 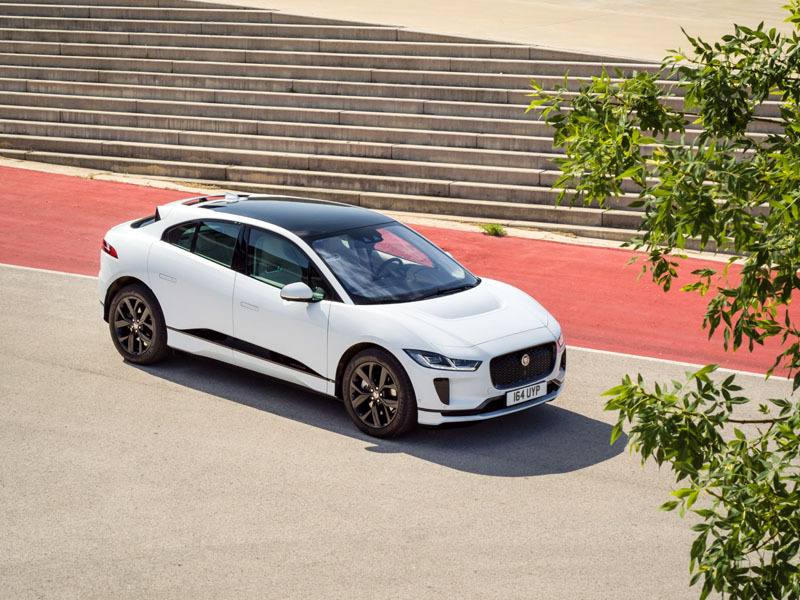 Having said that, both include a 4.2-inch multi-information display, cruise control, Bluetooth, basic audio with 6 speakers, and keyless entry. Same goes on the safety front. Despite the Tacoma’s relative age, both include pre-collision assist and lane-departure alert. 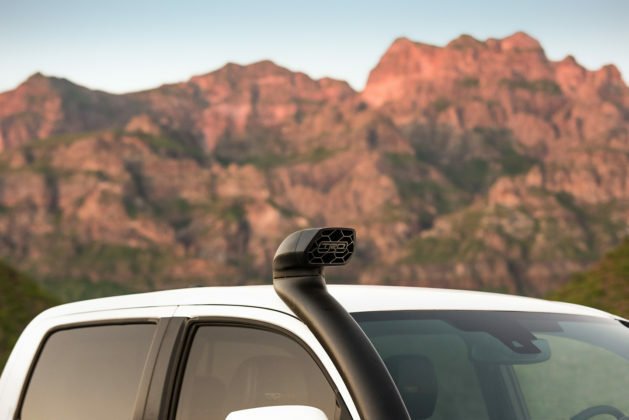 The Ford Ranger throws in a few more items including trailer sway control, blind-spot monitoring and lane-keeping system. 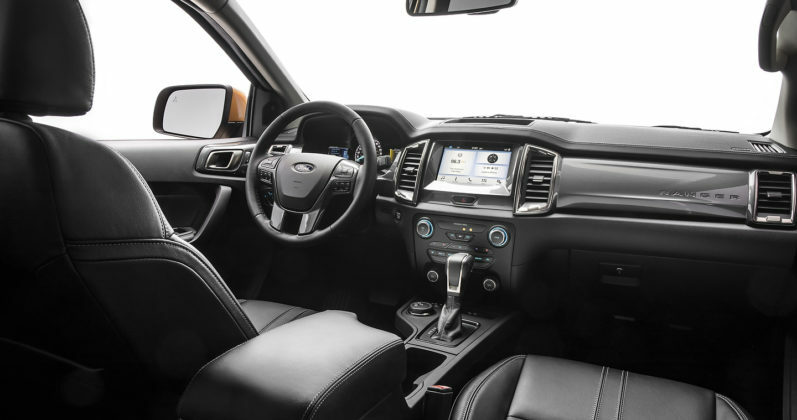 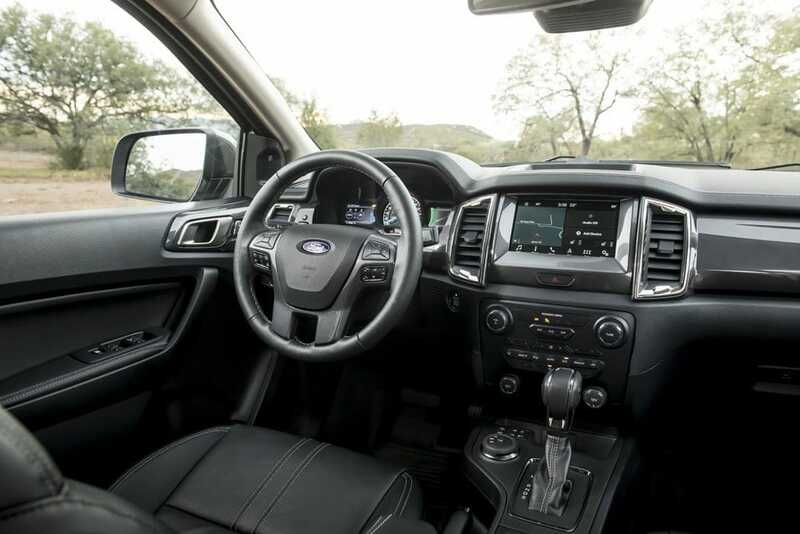 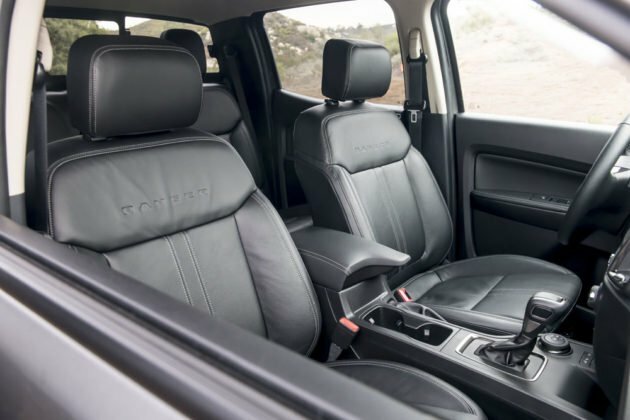 As far luxury features and customizing one’s truck goes, Ford presents its customers with a far greater range of options of possible configurations. 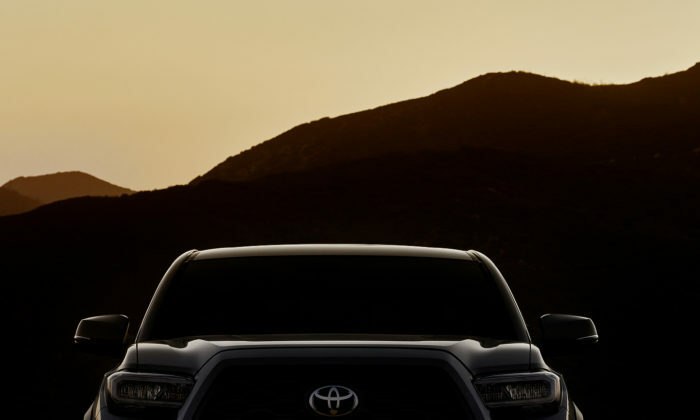 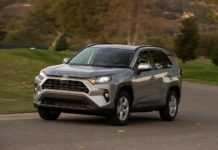 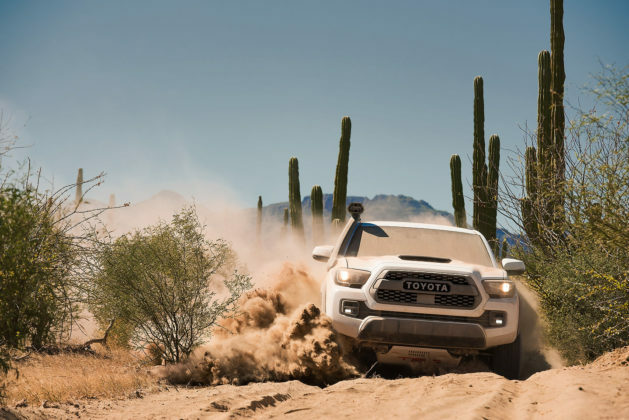 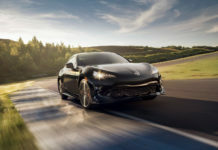 While the Tacoma may not be able to match a Bang & Olufsen, the 8-inch screen, power front seats, and other such niceties, the Toyota can be decked-out in full TRD Pro regalia for about $13,000. 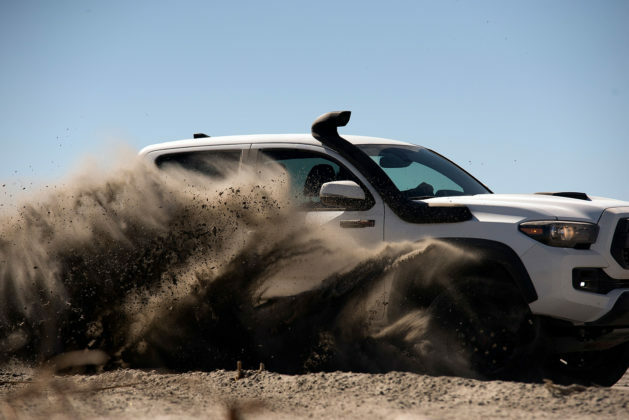 The full kit includes Fox shocks with external reservoirs, skid plates hood scoop, unique wheels and all the desired attitude. 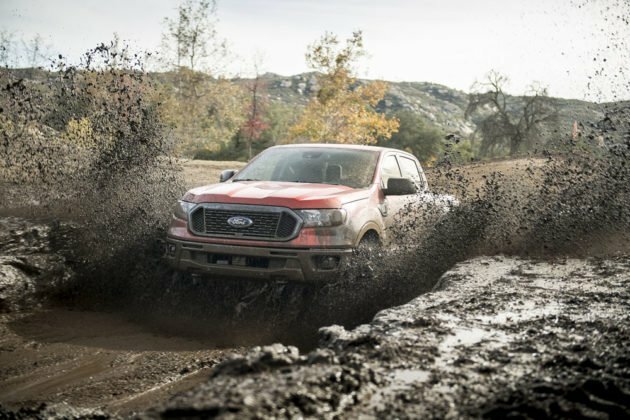 The Ford’s F$1,400 X4 package is barely comparable. Like you, we’ve been fans of Toyota’s truck since it shook our collective truck-loving hearts in Back to the Future. 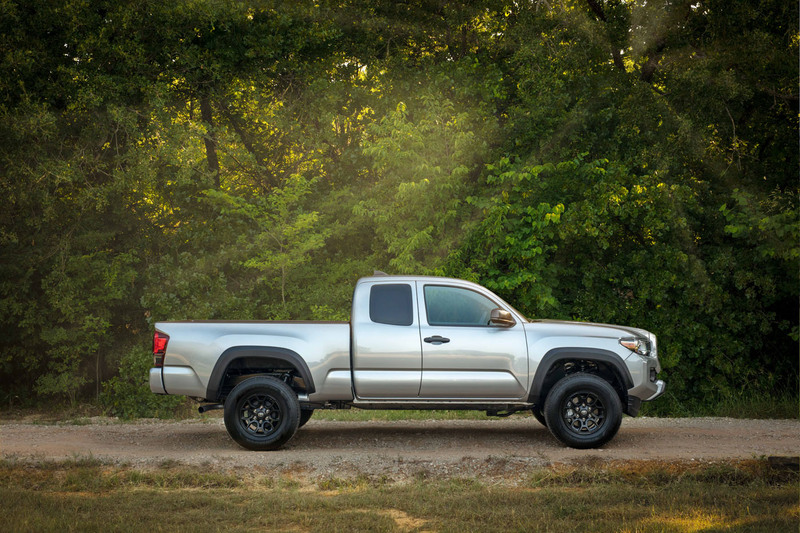 Since then, we’ve not met a Toyota Tacoma we did not like. 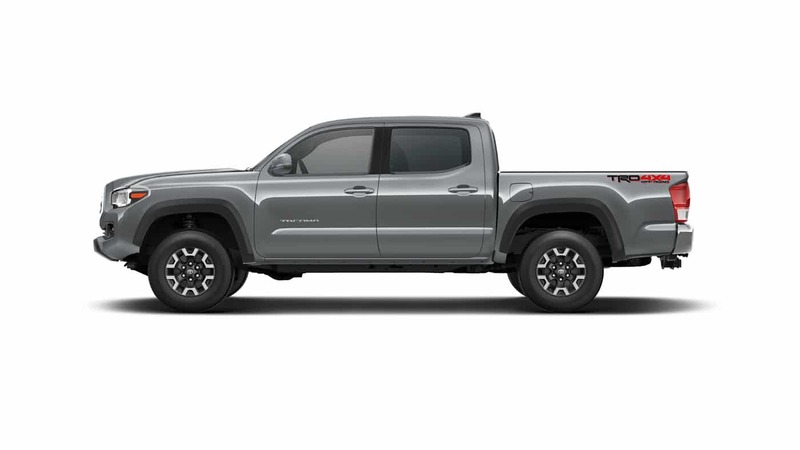 There is, however, a caveat. 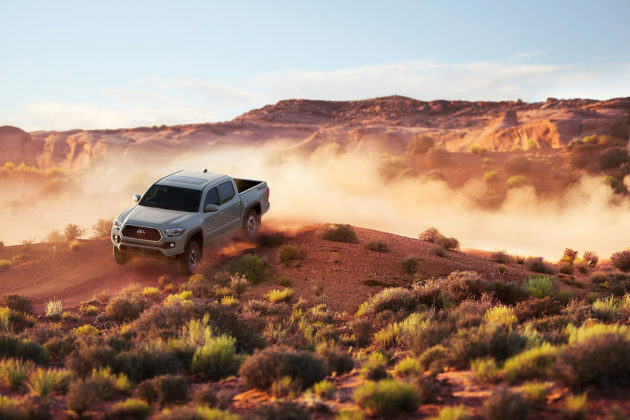 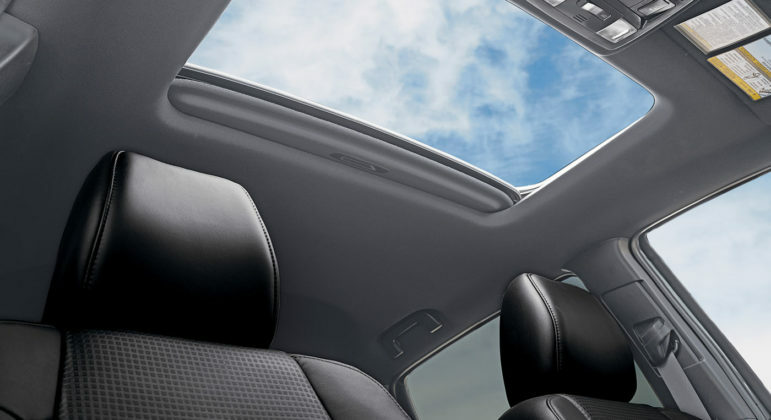 For the capabilities, technology and overall design, the Toyota is very expensive. 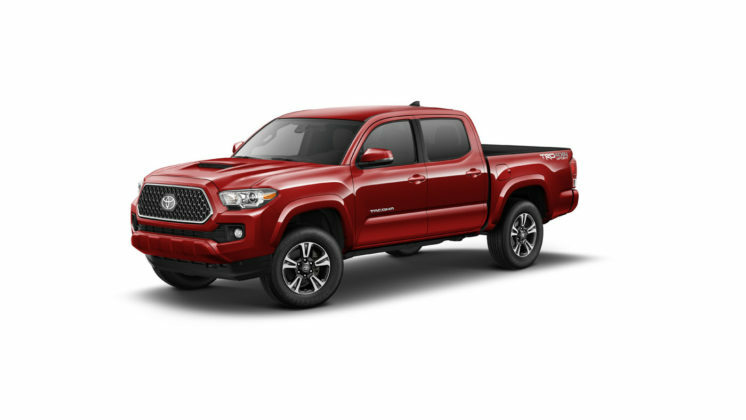 Our tested 4×4 Double Cab V6 automatic SB with TRD Pro package retailed for, sit down, $56,735. 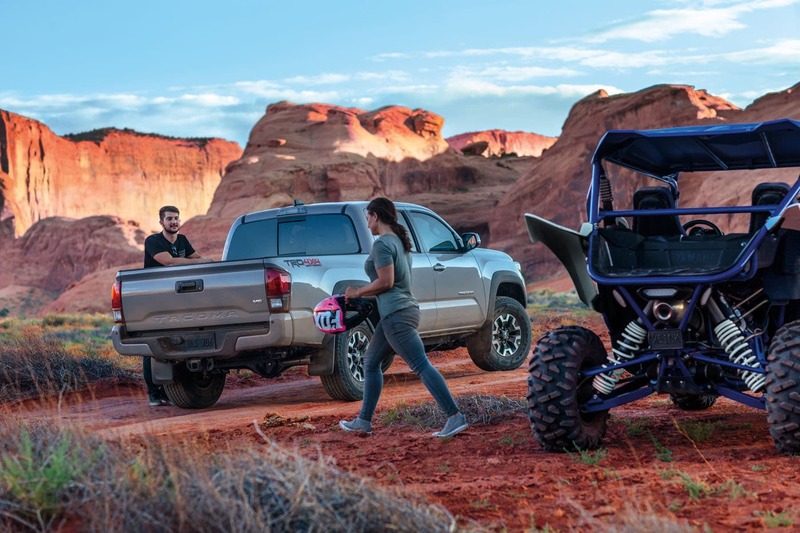 While it is truly a unique piece, even $40,000 is far too much money for the base 4×4 V6 model which includes a minivan engine, an older frame, hydraulic steering, rear drum brakes and loads of hard plastics. Or is it? 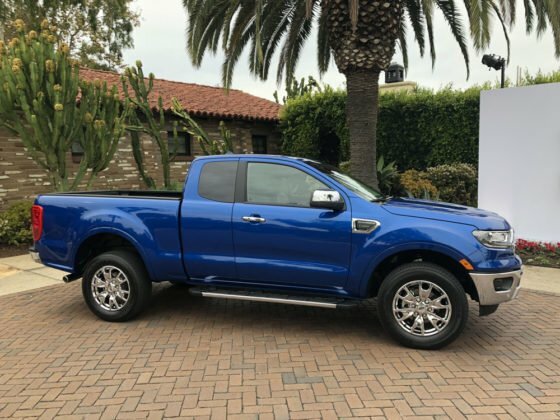 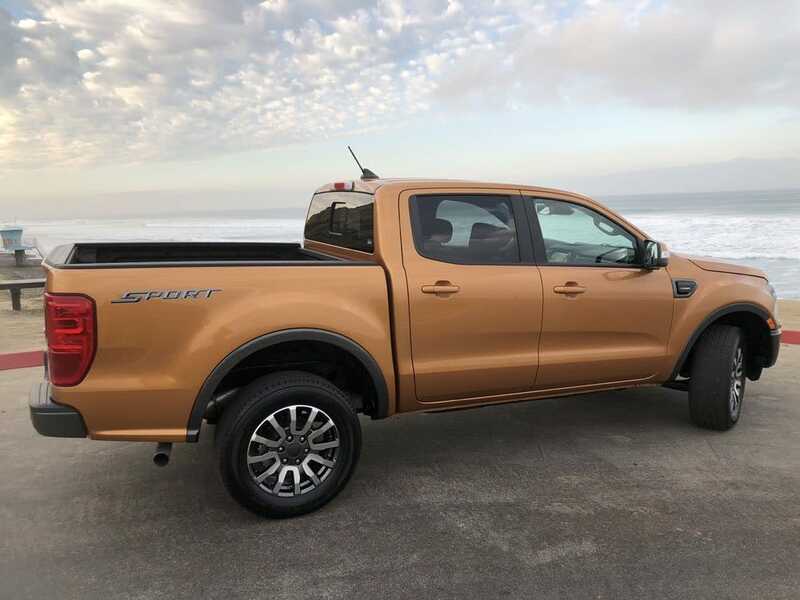 The Ford Ranger is a far more modern and refined truck that surprise with its capabilities, styling and latest available technologies. 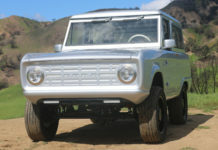 It too can be spec’d out to $50k but there are no real compromises to owning this vehicle. Or is there? 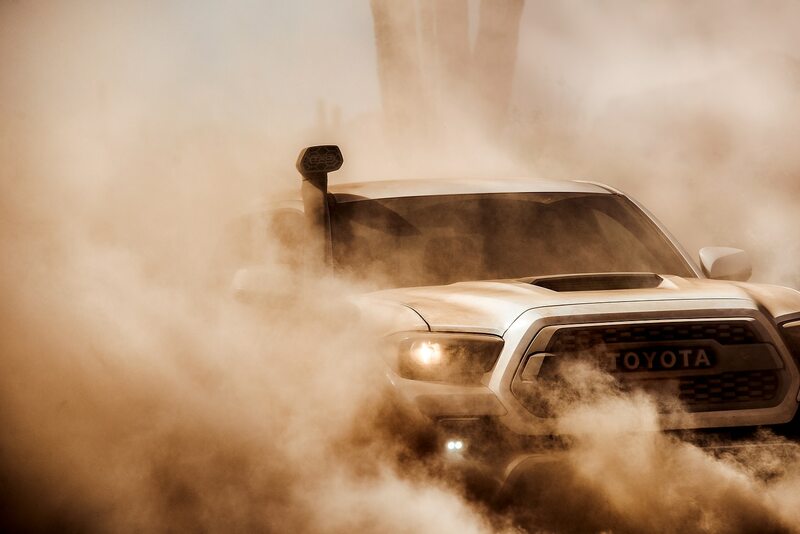 Thing is, we’d not be scared to abuse the hell out of the Tacoma, especially the TRD Pro version. We know the 3.5-litre V6 can take, as can and will all other components. 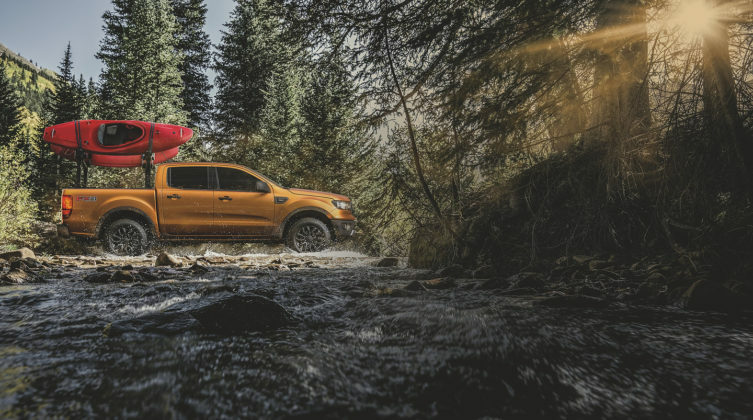 The Ford Ranger may act tough, but we are concerned about reliability, specifically when it comes to the EcoBoost 2.3-litre engine. 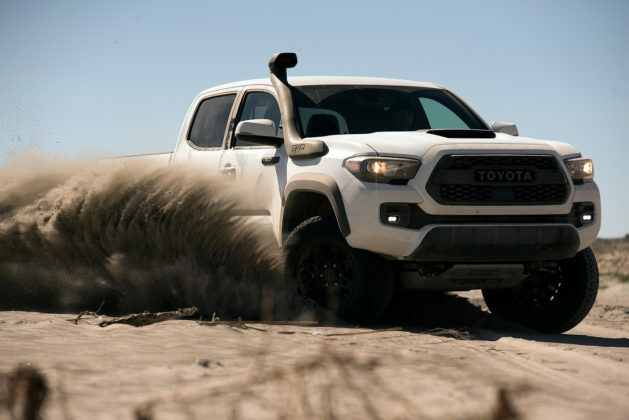 If you asked us to pick at this very moment, our truck would be decked out in Voodoo blue, sport a massive obnoxious snorkel, make all kinds of noises and have TRD badges everywhere you look.